Book one of our Dordogne Tour Packages in the beautiful Dordogne Region of France. The Dordogne is a picturesque region in the Southwest of France. 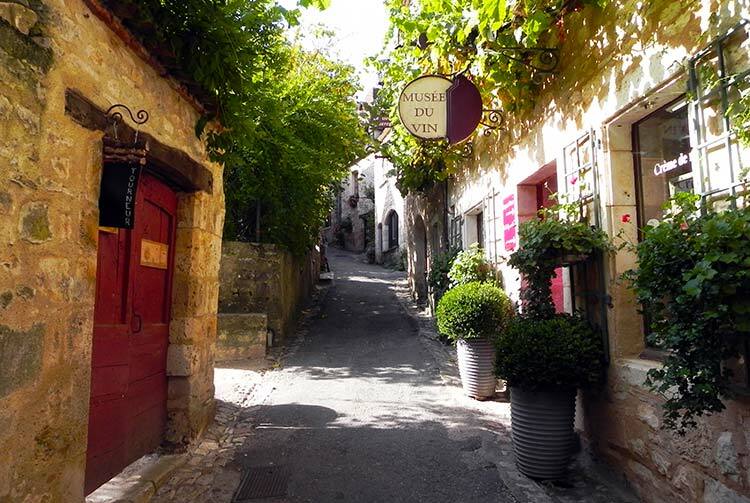 It’s a pristine area that abounds in beautiful villages, fantastic food (foie gras, superb wine, and more! ), prehistoric caves (think Lascaux), lovely rivers, charming castles, and an atmosphere that still keeps it rather undiscovered (in comparison to many other parts of France). It’s not easily accessed, so the Parisians don’t frequent it in the numbers that they do Provence and the Riviera. It’s an area that should be enjoyed with a tour package for several days.